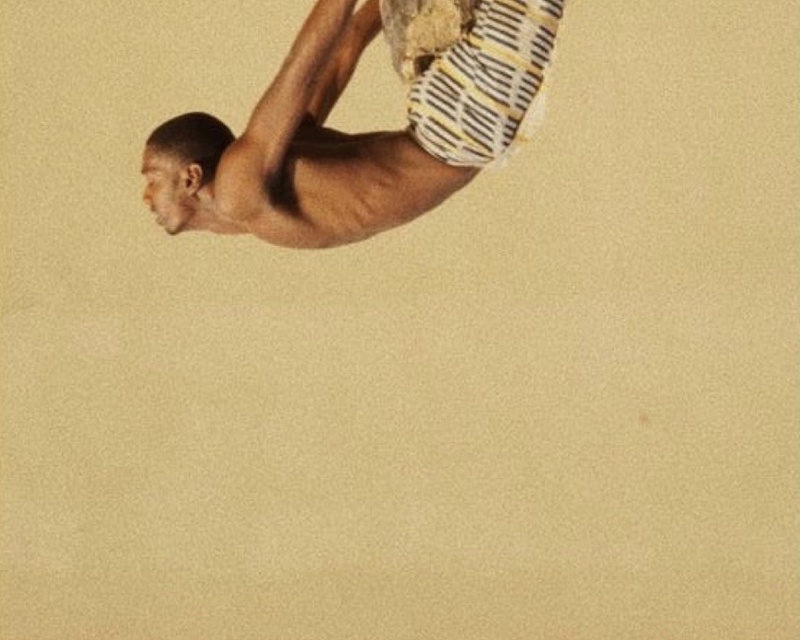 Son of Man is a multidisciplinary artistic excavation of manhood in Lagos, Nigeria, and Trinidad and Tobago. This collaborative work attempts to translate and transcribe the Book of Job into a contemporary lens by engaging the stories of our fathers and men like them. Our project engages various schools of theater (community, documentary and devised theater) and storytelling as a research method to tackle theological, anthropological and sociological questions about manhood. To highlight personal and communal experiences of manhood we are collecting qualitative and quantitative data by considering local archives, interviewing local men, apprenticing with local makers and partnering with local organizations in Nigeria and Trinidad to facilitate workshops in prisons and mental health institutions respectively. Our work is iterative. The first stage is the listening which consists of curating and then, exhibiting stories of our fathers and local men in both Trinidad and Nigeria. At the end of each listening stage, we have planned for an exhibition of both qualitative and quantitative data in historical locations that hold an energy peculiar to the context of each father. 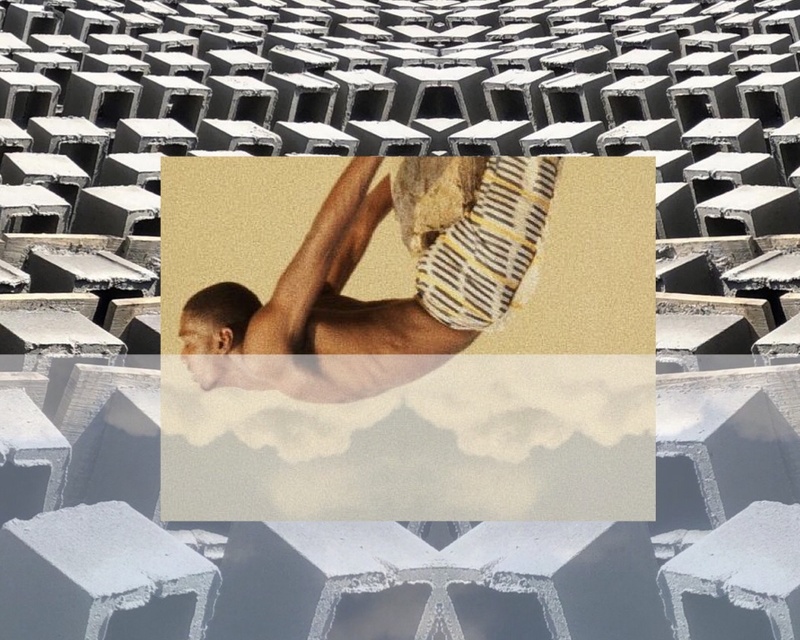 The second stage occurs in Accra, Ghana where we will use our curated stories and data to build a dramatic script for a digital performance in partnership with local artists and artisans, to be staged in December of 2019.
to show our communities how men struggle to merge themselves with Biblical ideals written outside of both their histories and realities. facilitate space in which local men can build portraits of themselves, their manhoods, and their vulnerabilities without treating their traumas and experiences as products. facilitate space for local men to engage in craft in an effort to de-stigmatize art making in masculine communities. How does our construction of God influence our construction of man? What are the costs of manhood? 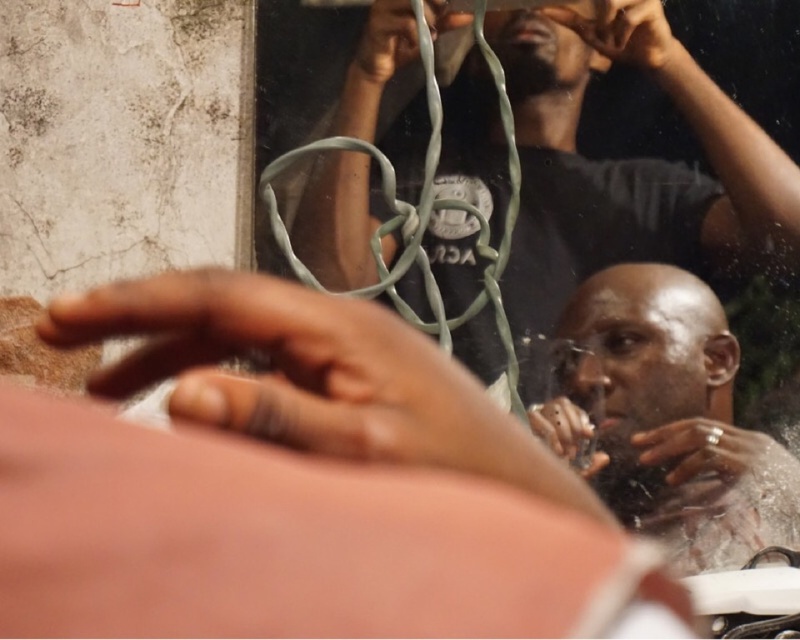 How does traditional masculinity and the patriarchy show up in Lagos and Trinidad? How can we engage the body as a site of knowledge in this research? How can we embody a truly collaborative, mutually beneficial process with the communities we work with? Sheila Chukwulozie is primarily a Theater & Dance maker whose works have shown in Ghana, South Africa, Czech Republic and USA. Throughout last year, she travelled as a Thomas J Watson fellow studying with traditional mask makers and cloth weavers in eight African countries. Before that, she worked as a Digital Humanities Research Fellow at Amherst College in Massachusetts. Formerly a TEDx speaker, she is also a graduate of Chimamanda Ngozi Adichie’s annual writing fellowship (Farafina); Her essay “Women Can’t be Heroes: The Erasure of Female Pain” was published the Republic Magazine in 2017- it has been its most widely read essay till date. As a writer, the essay is her way of combining memory and theory, dream and myth, rumour and fact. Her most recent essay on Indigo (Blue is the Warmest Colour) has been published in the U.K based design journal Disegno. Creatively, she defines her self as an Igbo Cyborg contending with the state of being simultaneous: fixed and fluid, digital and analog, native and migrant. Amir Denzel Hall was raised in Trinidad and Tobago and attended Amherst College in Massachusetts, U.S.A. where he studied English, Theater and Dance. He then spent a year of post-baccalaureate training there as the Theater and Dance Department’s Design Fellow. These days he writes, performs, models and designs independently, splitting his time between his native Trinidad and Lagos, Nigeria.